Man, I thought by now people would have chimed in letting us know where we can find this stuff! 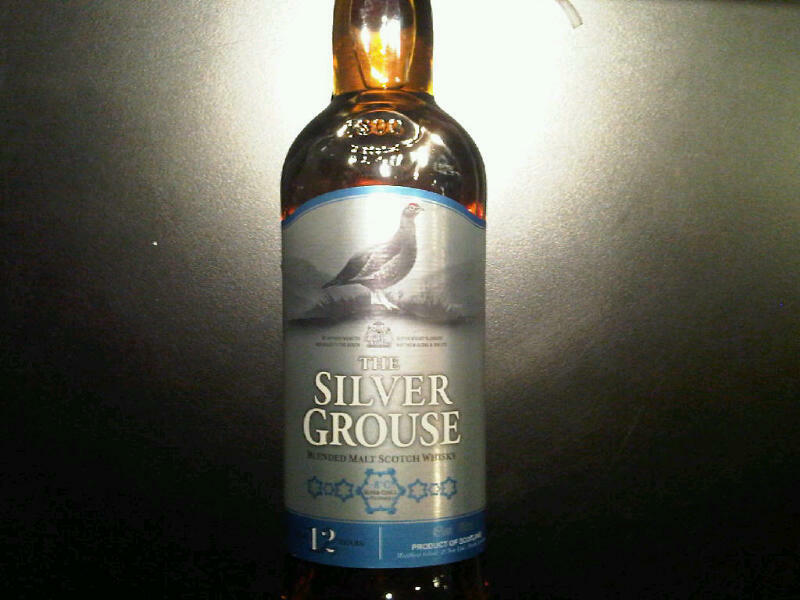 I'm not a huge fan of the Grouse, but I like it just fine and would be willing to give this one a go if we had it in the U.S.
You can get it in Taiwan. i can send u one if u want.